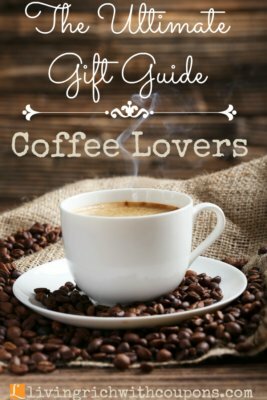 The 2017 Gift Guides are now posted. 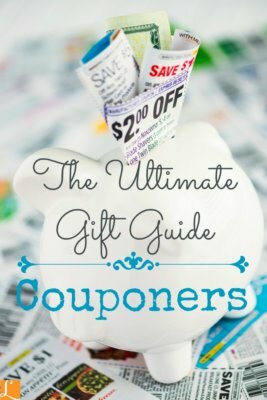 These gift guides are brought to you by Living Rich Coupons. We have hand-picked the best deals for everyone on your shopping list. You’ll love this list of the most unique gifts for 2017 from books to games, home decor and much more. There is something for everyone with every price range. 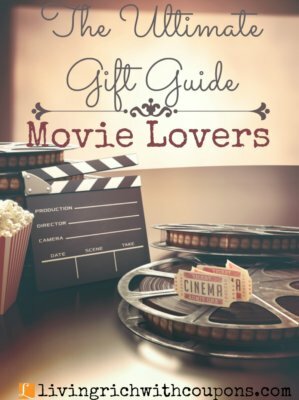 These hot gift ideas will make your gift giving super easy and extra special. 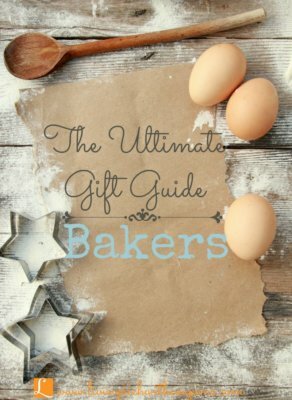 We have tried to select gifts that have maintained at least a 4 star rating or more. Stock and prices may vary depending on the time of year.